Normally I review products after 2-4 weeks after I've bought them but with this product I really couldn't wait that long because it is amazing! If I did wait 4 weeks winter will almost be over and there wouldn't be a point in me telling you about it. It is perfect for extremely dry skin areas. 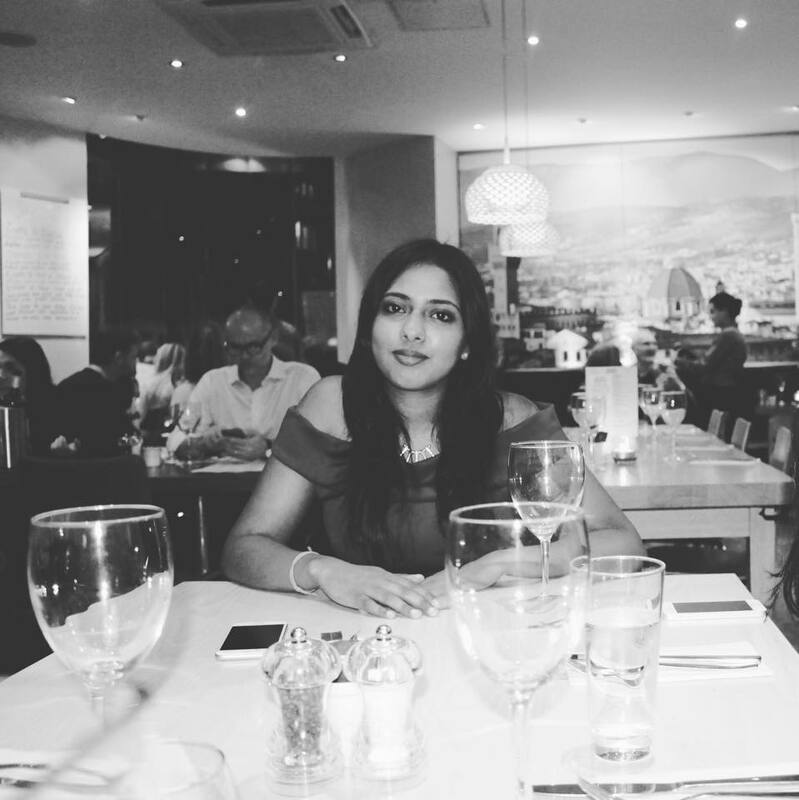 For many years I've been having very dry skin above my lip which has led to a darker pigmentation and it is very annoying because it shows up darker than my skin tone and this mostly only happens in winter. 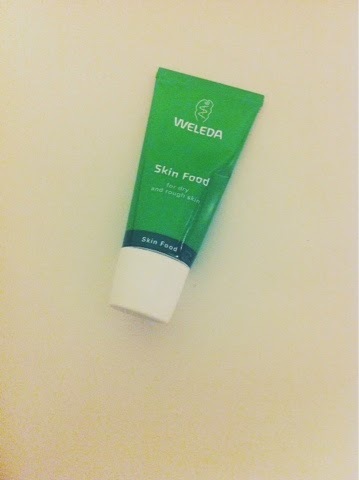 This magical product is called "Skin food" by Weleda. I've seen their products before in Germany but I am not entirely sure why I never had the thought to try it. As I was unable to find the cream in any drug-store in the UK, I ordered it on Amazon and I've been using it for maybe 3 days now and it literally made my skin above my lips super smooth and it is slowly reducing the darker pigmentation. Now not all of you may have the same problem as me but I'm sure that you must have certain dry areas on your skin especially during winter that are very irritating. Well this cream is extremely useful for that. It is recommended to be used on your hands, feet and elbows as those areas get dry the most. However, it is a whole body cream that can be used anywhere!